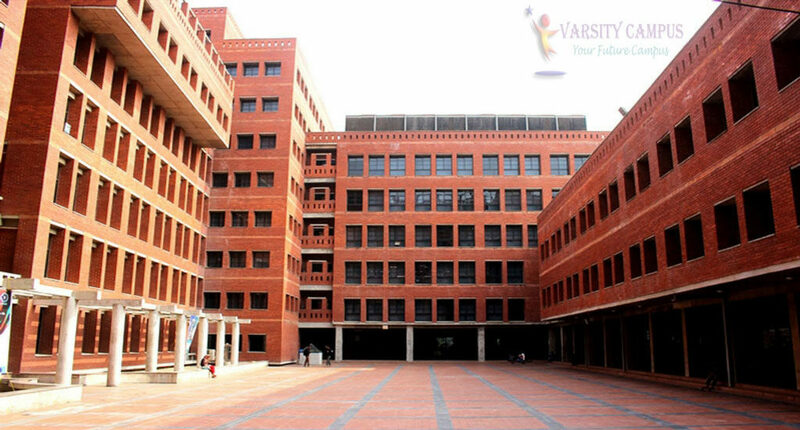 The EWU is the third-ranked private university in Bangladesh right now. Progoti Foundation is the founder of This University. In 1992 it was established. The tagline of EWU is “Excellence in education”. The university is At Aftabnagar in Dhaka City. EWU has a lovely campus with an attractive color. It is a multi-storied building with an excellent architectural visualization. It has a playground in the middle of the university campus. It also has a unique playground and canteen in the basement. Furnished and well-decorated classrooms. The rooftop view is also excellent. It can easily say that you will never think a day without the campus. Teachers and students have also good relations so that they are always ready to solve your problems. 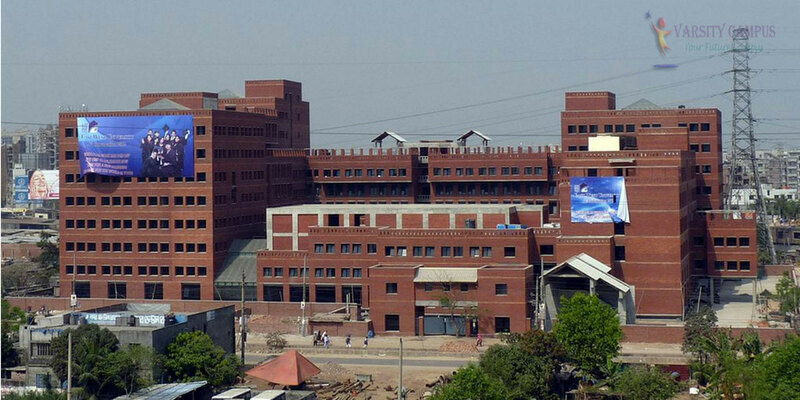 For admission in East West University, it takes fresher three times in a year. The candidates must go through a pre-assessment test with one and half-hours duration. Then they have to face viva. Both of the exams will be held in English. This may depend on the examine. You have the option to choose the version of exams you want to attend. When the admission test result will publish, you will get some subjects by the admission controller. You also have options to choose your subjects. EWU has worldwide recognition and affiliation. It also has credit transfer system too. They also refer you to various universities if your results meet their satisfaction. In every alumnus, they celebrate their success and also share their success stories to motivate you in future. Currently they offering most of the undergraduate programs. They are also offering BSC and engineering courses too. They are best in engineering courses. Business administration faculties here has a strong position. You can find all study materials and research papers in the library. They also publish journals in every year. EWU Tuition Fees will depend upon the credits on that courses. You have to pay 61.25$ per credit. The cost will be different based on your courses. You have the chance to get scholarships based on results. They provide a huge amount of scholarship to their students. But the condition is you must do a very good performance in academic. They also help poor but meritorious students. To apply to you have to maintain Admission requirement, a minimum CGPA of total 5 in both SSC and HSC. The admission requirement may vary based on subjects and course. You can collect admission information from the admission and information office. They are very friendly and always ready for you to provide any kind of information regarding admission. 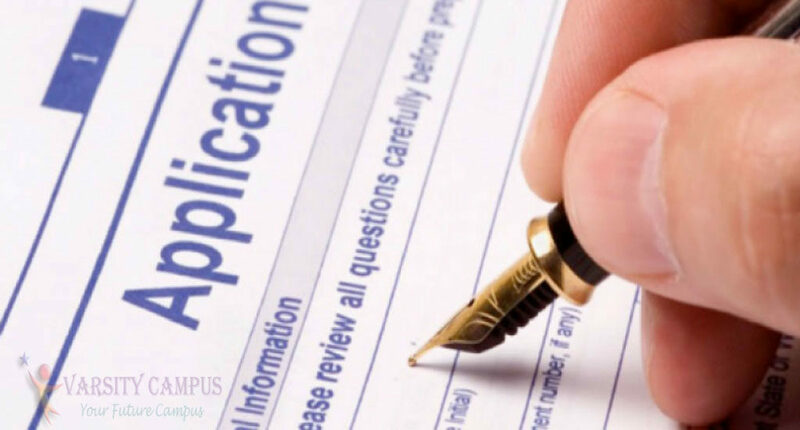 You will also get a sample question paper while submitting your application form. The University contact address for all is A/2, Jahurul Islam Avenue | Jahurul Islam City | Aftabnagar |Dhaka-1212 | Bangladesh. You can also contact EWU by phone -55046678, 09666775577, 01755587224.